Personal Training in your home, office or at your local park. Servicing all of metropolitan Perth, Western Australia. Get Fit This Spring With The Starter Pack! « Should I Supplement with Creatine? 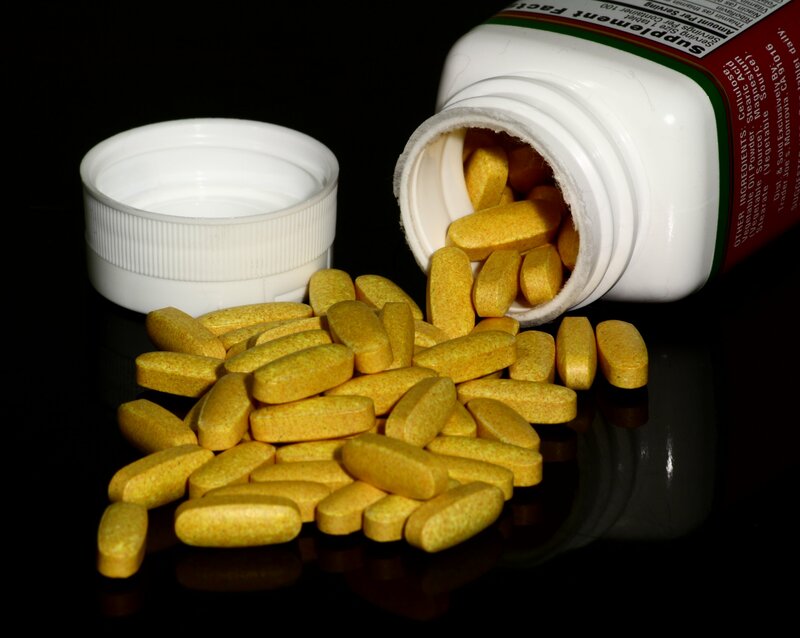 Vitamin and Mineral Supplements: Health Necessity or Nonsense? Supplement companies, naturopaths and many personal trainers often aim to have you believe that if your not supplementing your diet with vitamin and mineral pills, you are being irresponsible with your health. What is the reality and what is just marketing spin? Research has shown that it is best to get vitamins and minerals from eating a wide variety of healthy unprocessed foods. This is because the vitamins and minerals you obtain from food are generally better than those in pills. This is despite supplements being synthesized to the exact chemical composition of naturally occurring vitamins and minerals. It is thought that this is because the vitamins and minerals in foods are also influenced by other components of the food. A key exception to this is the vitamin folate, which is better absorbed by the body when part of a fortified food or supplement. Vitamin and mineral supplements can be toxic when taken in high doses. Examples include fat-soluble vitamins A, D, E and K, which can be stored by the body and some water-soluble vitamins including B6. Taken in excess these vitamins can build up to toxic levels and cause serious health issues. Minerals can also cause toxic effects, and at just five times the RDI (recommended dietary intake), zinc, iron, chromium and selenium can be raised to dangerous levels in the body. The evidence suggests that there is little risk, but also little benefit in taking a broad-spectrum multi vitamin and mineral pill for most people. However, there are specific cases where the supplementation of certain vitamins and or minerals may be beneficial. Examples of such cases include women who are pregnant or breastfeeding, some vegetarians, heavy alcohol consumers, drug users and the elderly. For most of us vitamin and mineral supplementation is simply not necessary. So next time your feeling tired or stressed you should probably look at your diet, lifestyle and physical activity levels. If you require more information on supplements please seek the advice of your Doctor or an Accredited Practising Dietitian. Specialising in the following suburbs: Perth, West Perth, North Perth, East Perth, South Perth, Victoria Park, Como, Subiaco, Claremont, Daglish, Mosman Park, Cottesloe, Wembley, Nedlands, Crawley, Dalkeith, Northbridge, Bull Creek, Leeming, Applecross, Mount Lawley, Highgate. Please note: Will travel up to 15km from Perth CBD at no additional cost.